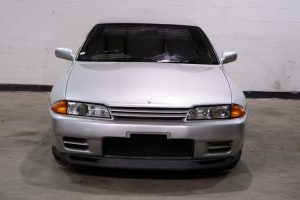 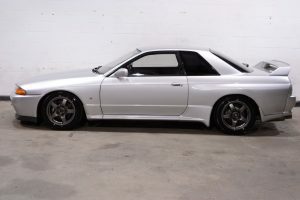 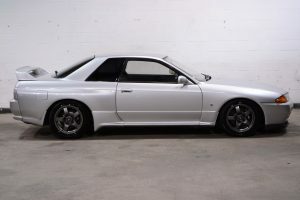 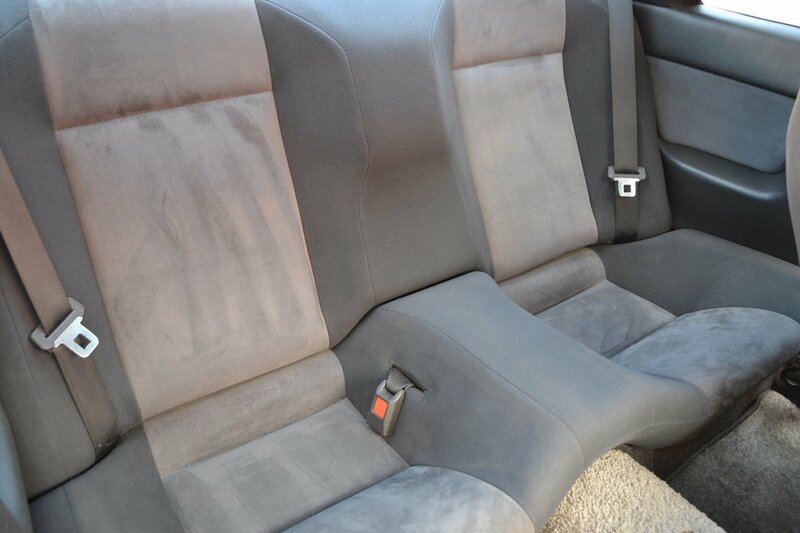 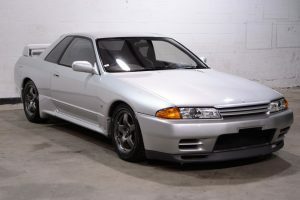 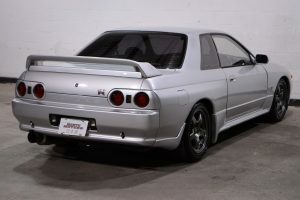 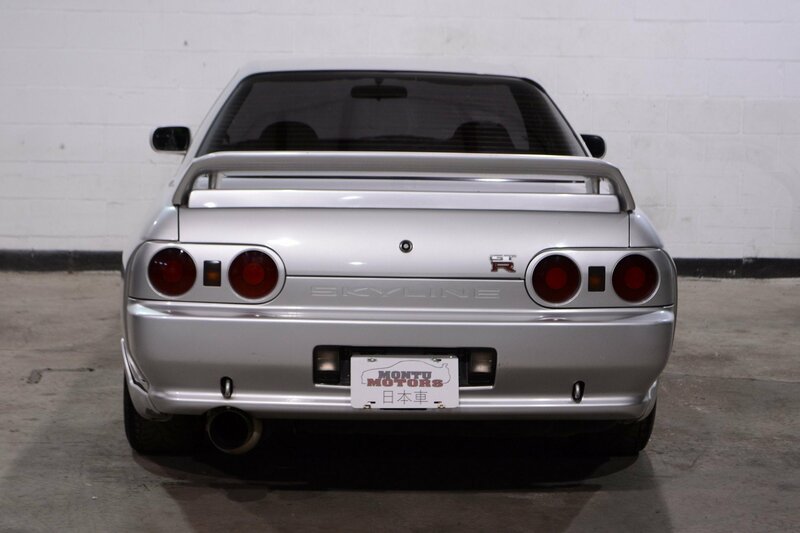 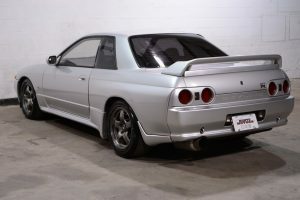 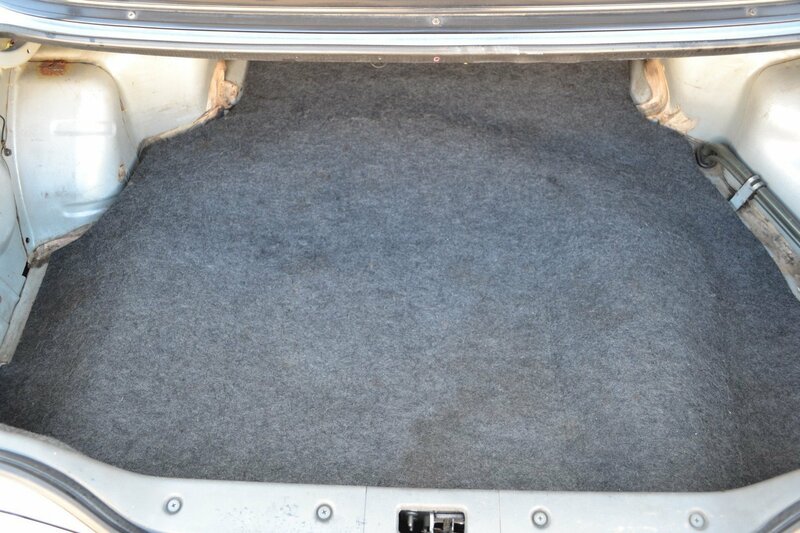 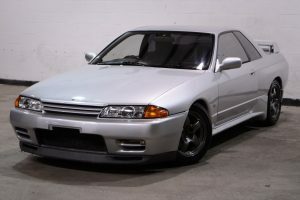 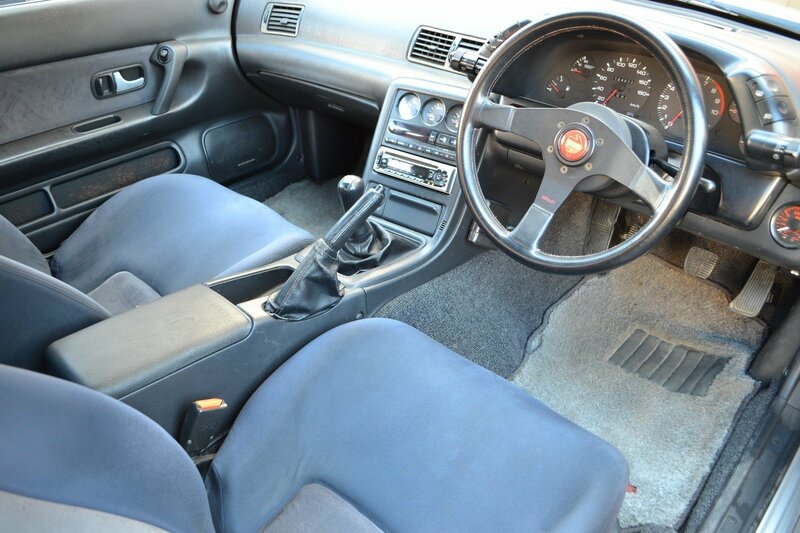 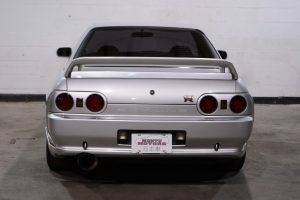 This 1993 Nissan Skyline GTR is another fine example of Japanese build quality. 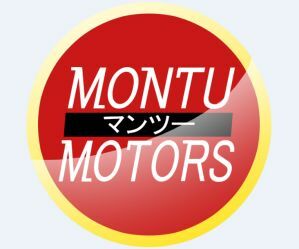 The motor feels extremely healthy, and is very lightly modified. 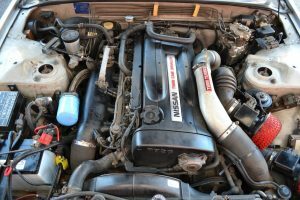 The oil filter relocation will save you a ton of time on oil changes, and the free breathing mods open the car up a little more. 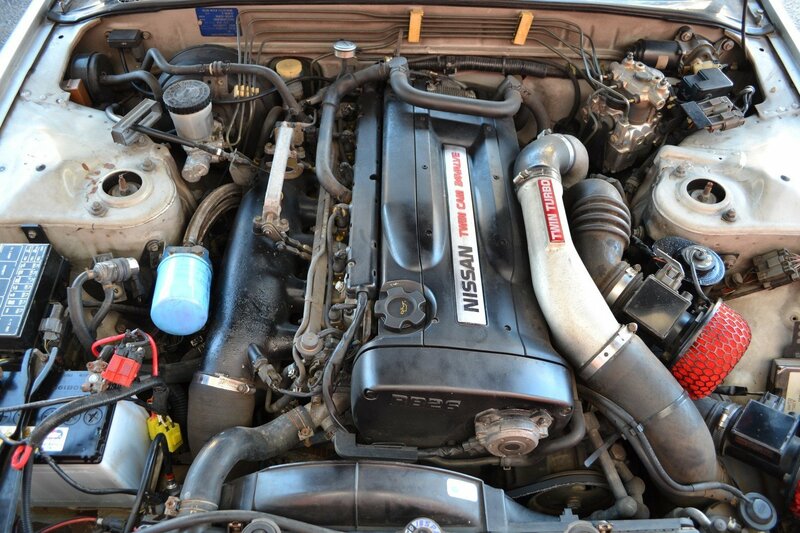 A perfect platform for someone looking for originality, or as a strong base for a high horsepower build.